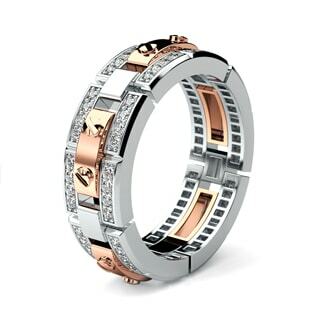 Changing the Men’s Wedding Band game. 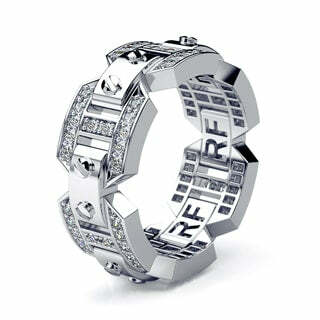 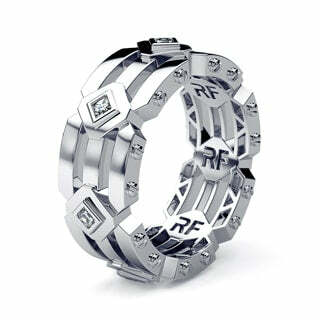 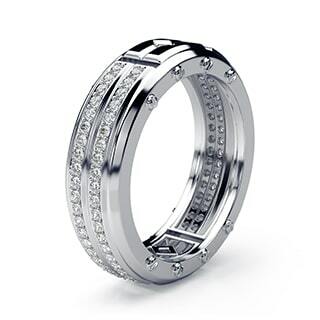 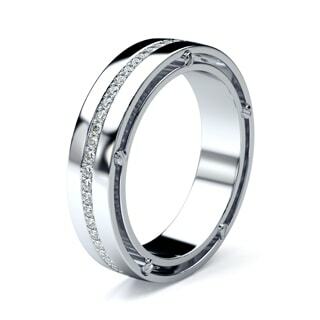 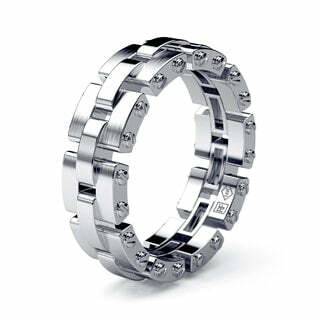 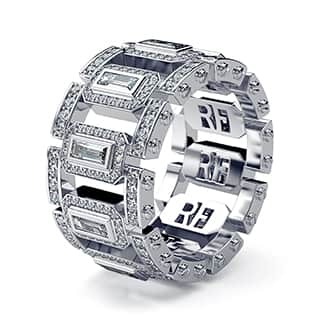 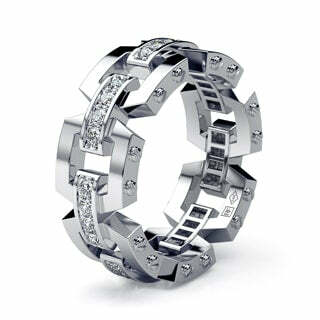 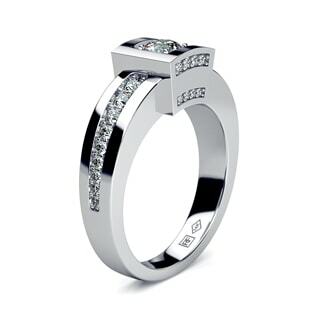 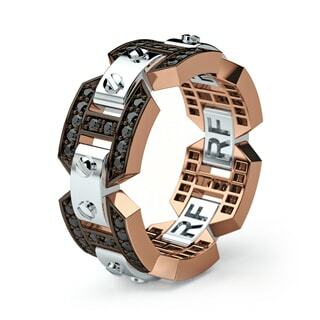 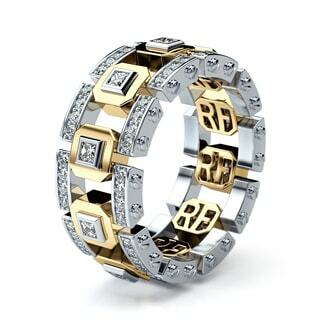 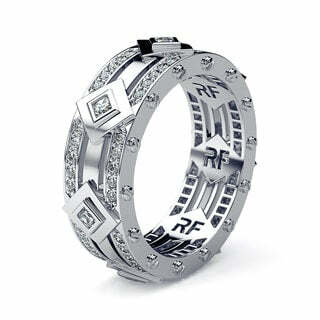 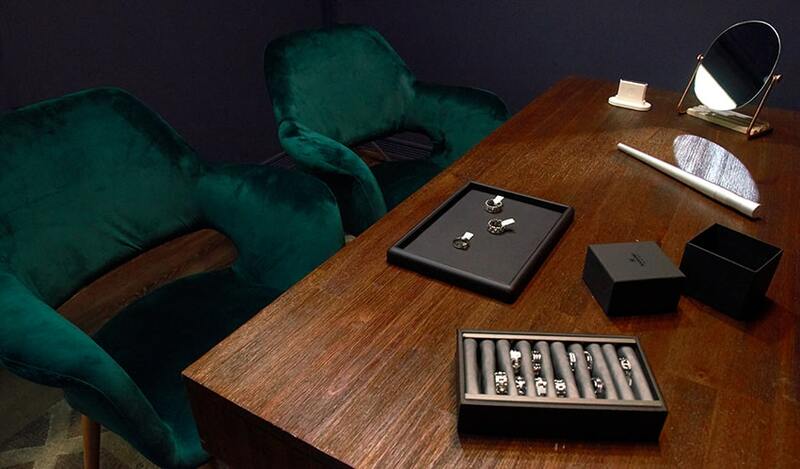 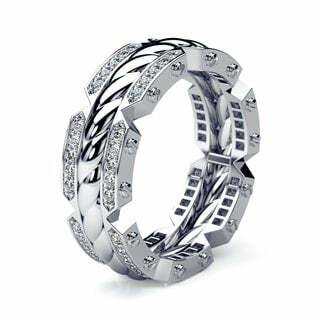 RF men’s rings and wedding bands are proudly designed and developed in our production studio in New York. 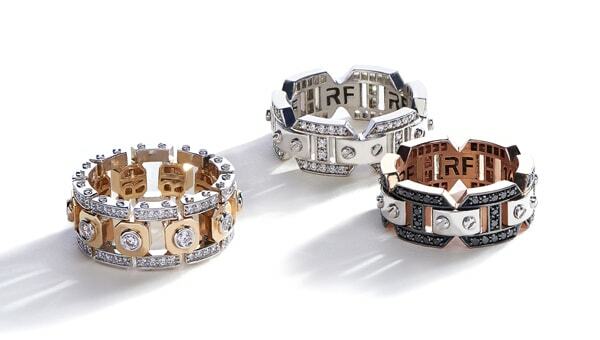 Each wedding ring is crafted by RF jewelry artisans out of 100% natural diamonds, gold and platinum, with very fine attention to the details. 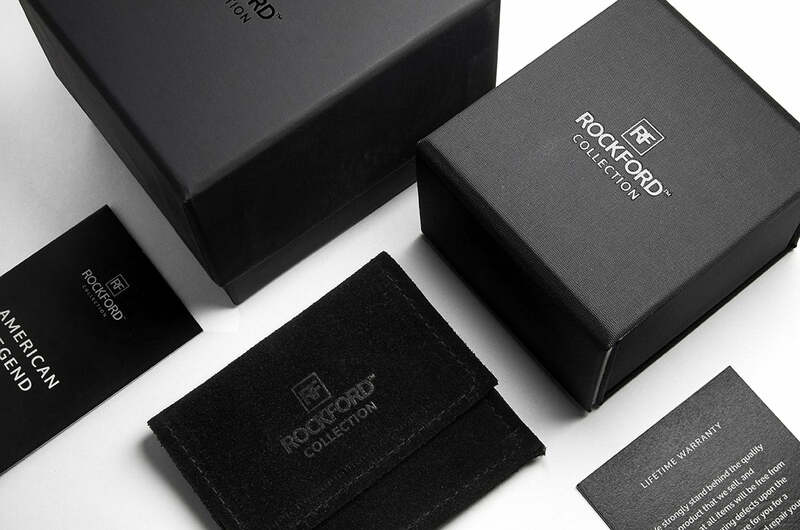 The Rockford Collections ring designs are inspired by American Gold Mines. 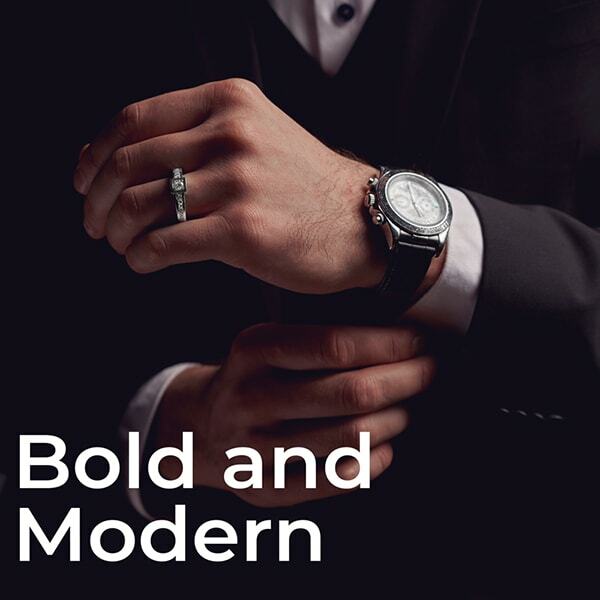 The debut collection: AMERICAN LEGEND features unique stories from the rich past of America. 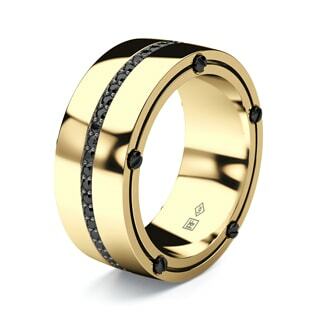 Each Men’s Wedding Band is gifted the name of the Gold Mine it’s crafted from. 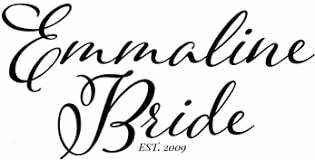 Carrying on a powerful history into a prosperous marriage. 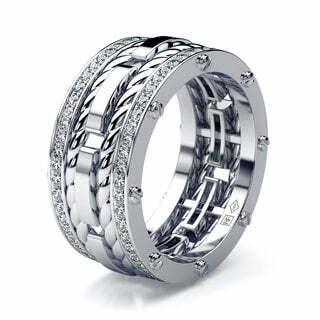 Almost everything under the sun in fashion and accessories has been redone and reinvented. Everything except Men’s Wedding Bands. 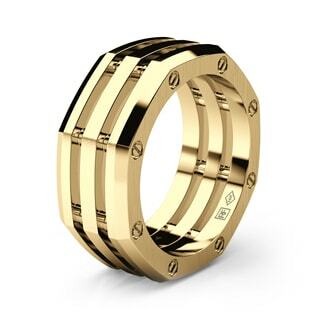 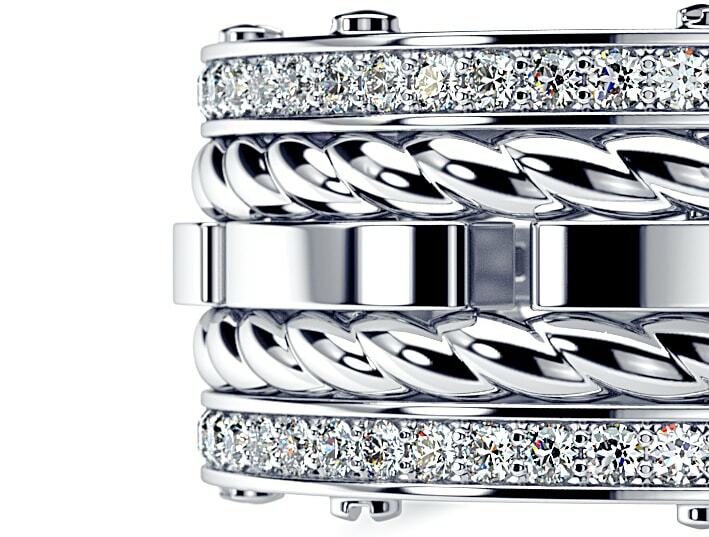 Today, men want their forever band to be a knockout signature piece that represents an expression of their individual style. 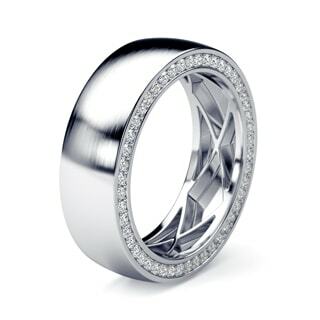 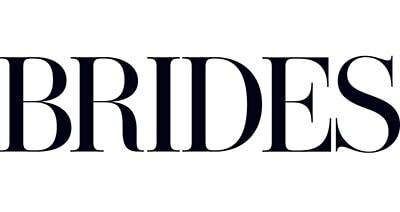 Thus far, options for Unique Wedding Rings for Men have been extremely limited.